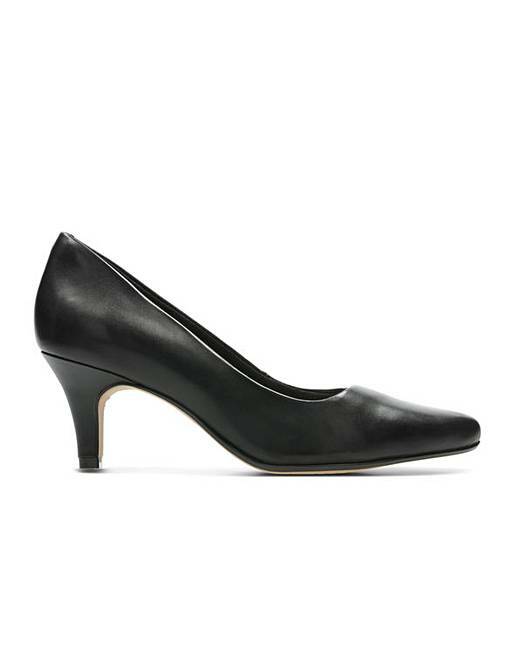 Add a touch of elegance with these beautiful mid-height pointed courts. 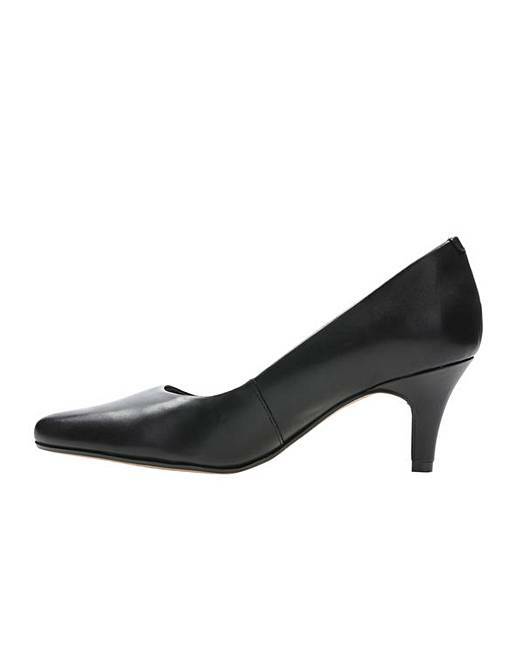 With a 6.5cm stiletto heel, this style is set to be your new wardrobe staple. 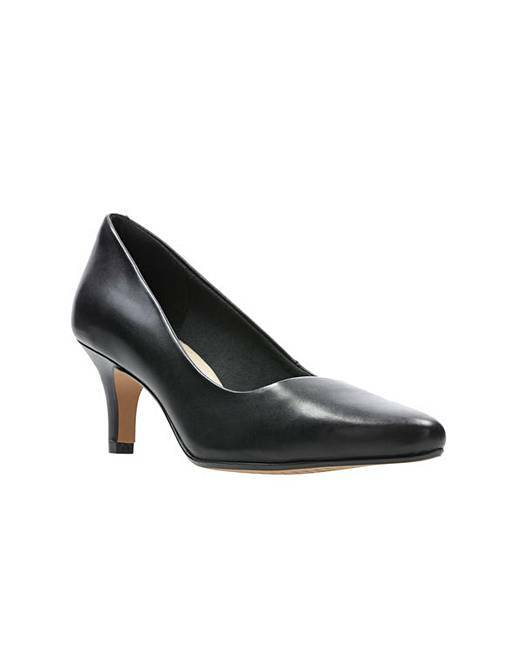 Our designers have teamed a padded heel lining with Cushion Soft� technology to offer comfort and support, perfect for wearing all day.